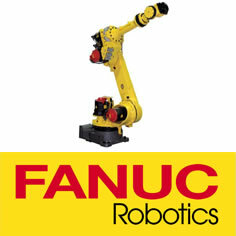 Control System Technology (CST) is an Authorized System Integrator of Fanuc Robots and Universal Robots. We have developed Pick and Place applications, palletizing system, and custom machines for various application such as pill sorting. CST has the expertise to develop a robotic solution to meet the demands of your business. Call us and let CST show you how we can put YOU in control of your process. Copyright © 2013 Control System Technology Inc. All Rights Reserved.